Categories: DIY shop, Laundray, On the Road. 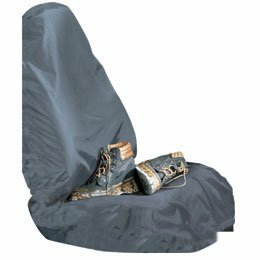 Auto Expressions seatcovers are the easy way to add fashion and comfort to your car. One size fits most bucket style seats. Online4Bargains © 2014. All Rights Reserved.